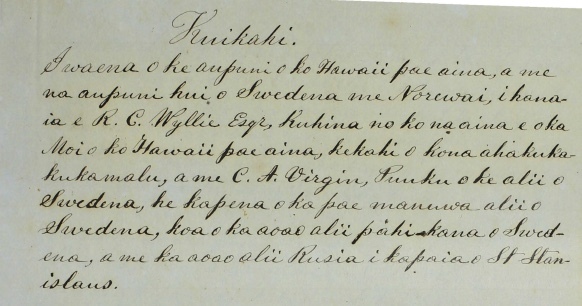 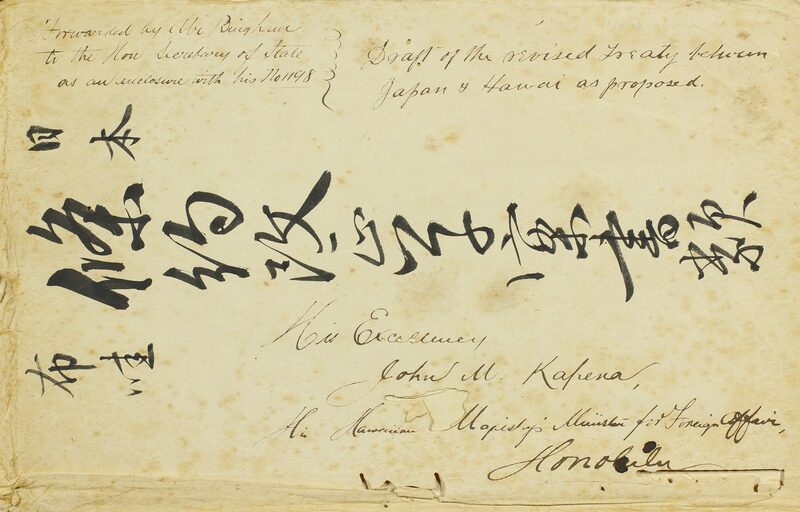 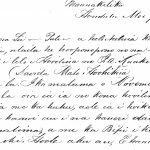 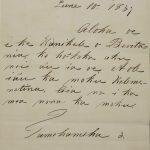 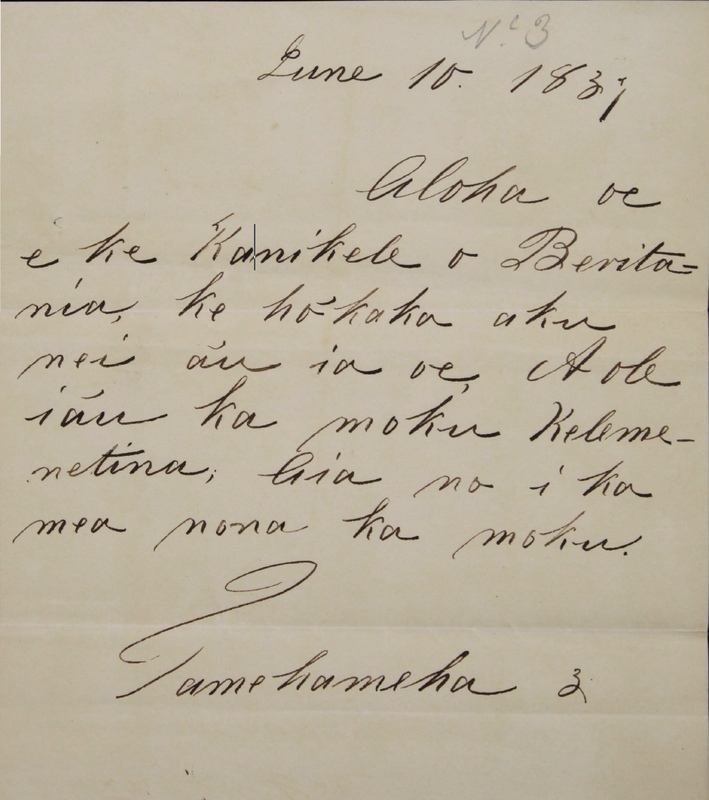 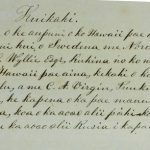 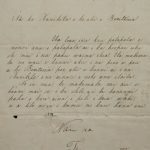 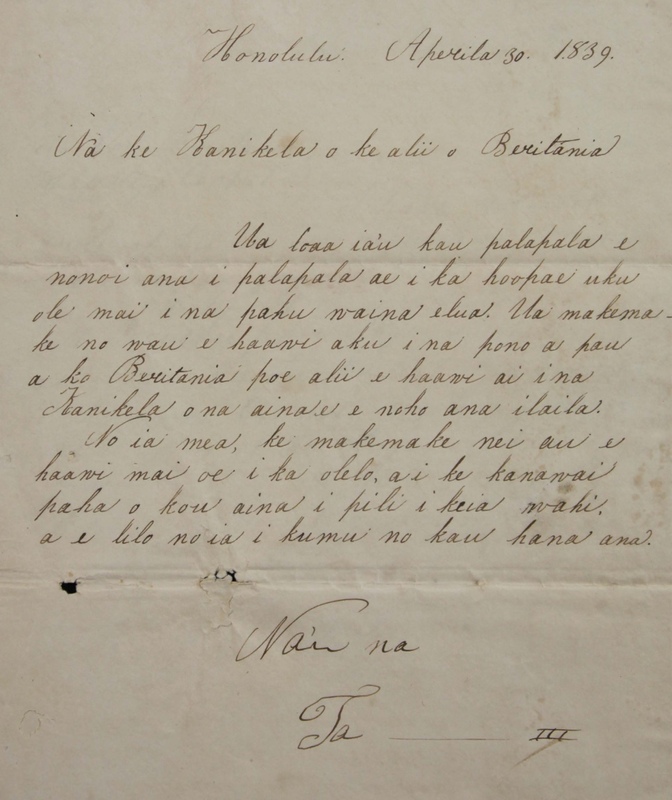 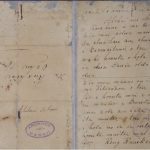 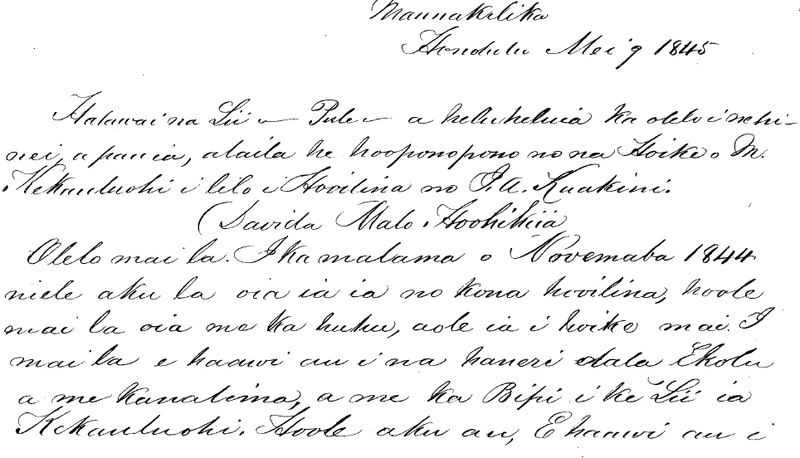 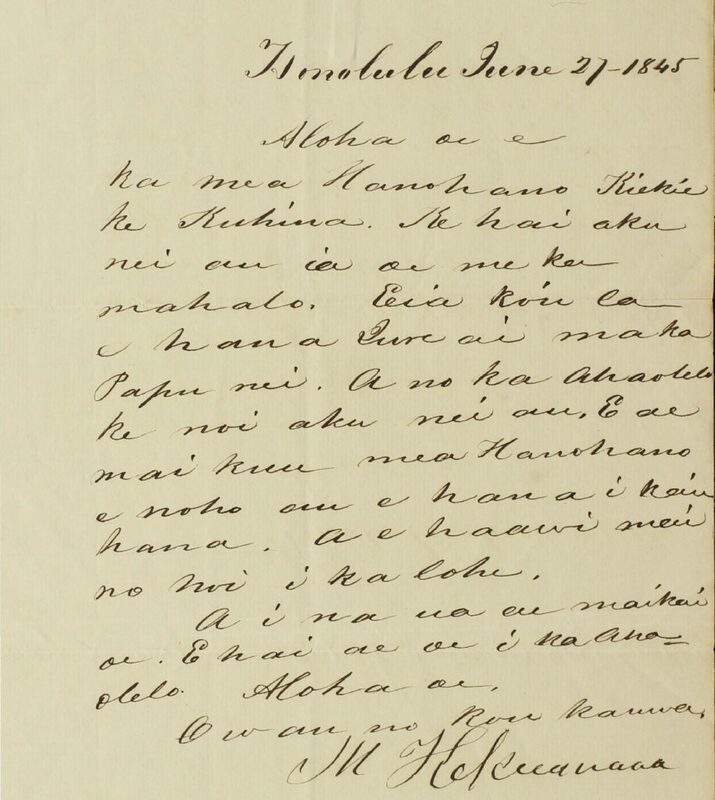 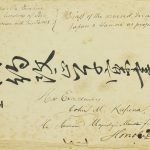 This letter, dated June 27, 1845 and addressed to Keoni Ana, is a nice example of every day official government correspondence. 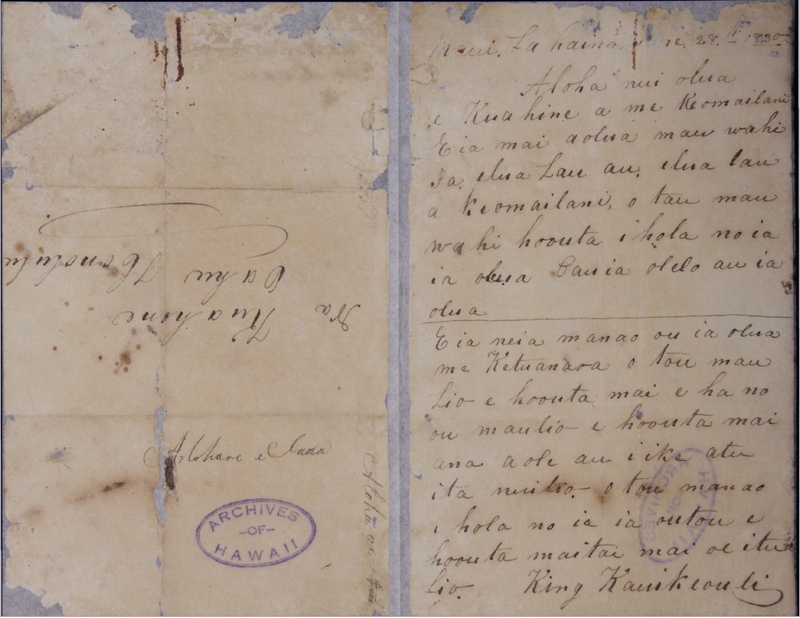 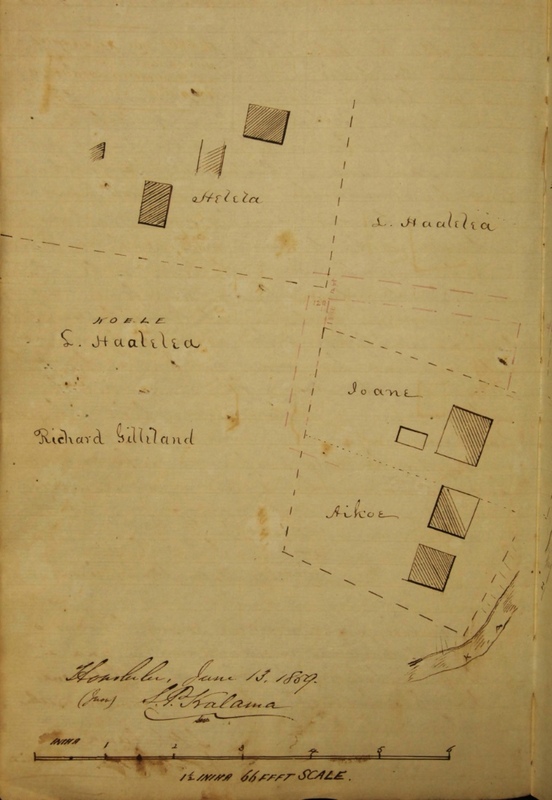 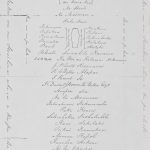 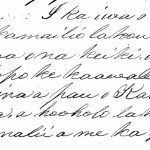 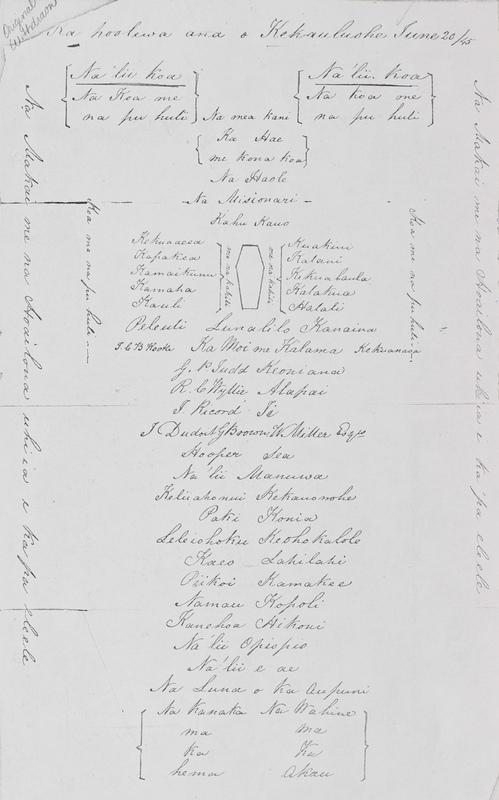 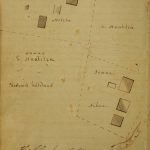 In Kekūanāoʻa’s letter, he respectfully requests to be excused from the Legislature because he has jury trials that day at the Fort. 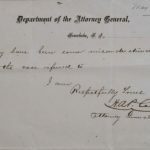 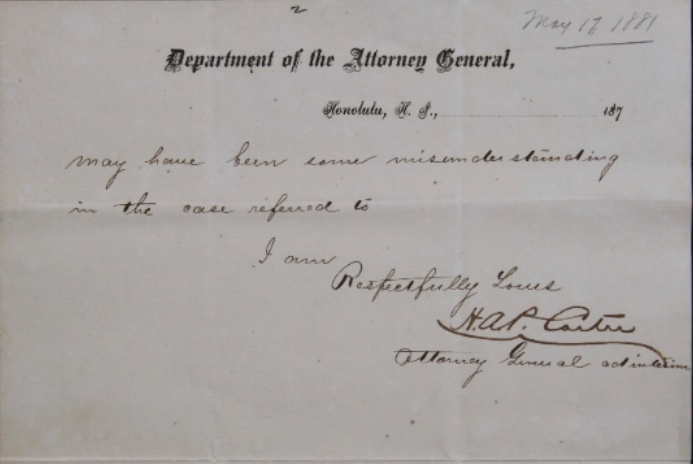 A transcription of this letter is provided below. 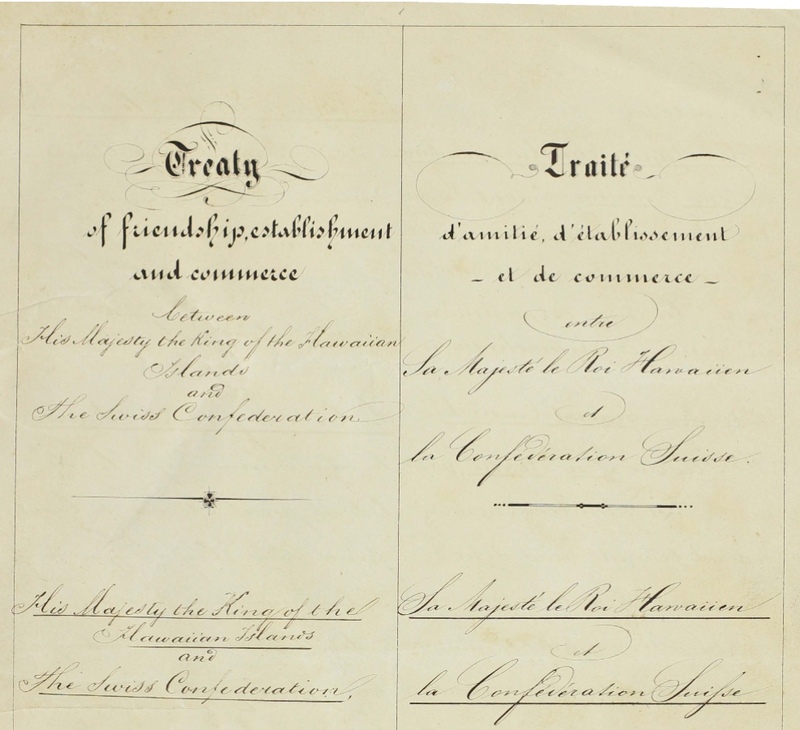 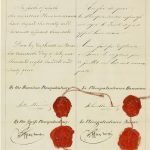 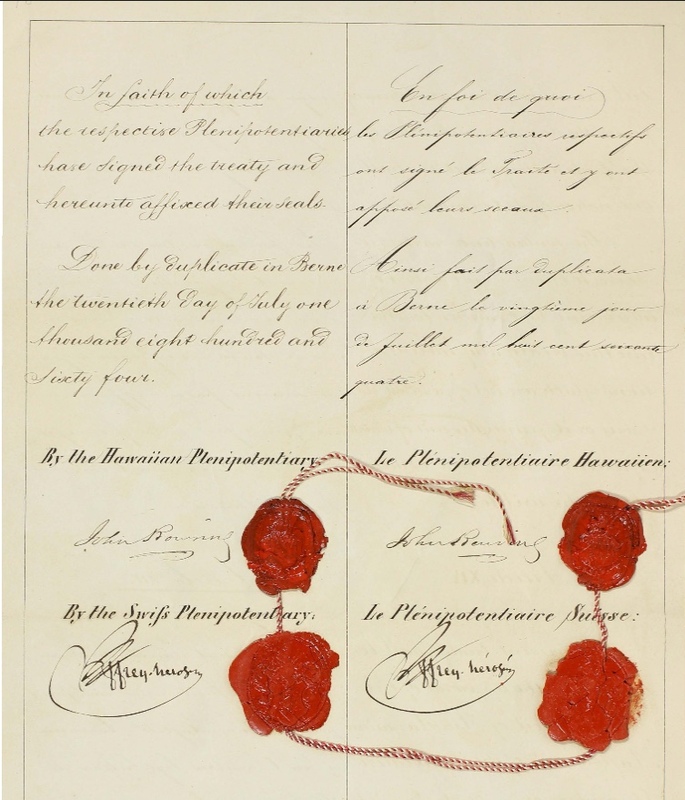 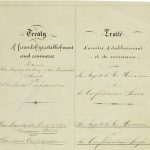 Available in Foreign Office and Executive Chronological File, 1790 – 1849 1845 June 25-30.